A 30-megapixel rear camera for the Samsung Galaxy S8? Samsung may have their hands full with the Galaxy Note 7 ever since it started to blow up due to faulty batteries, but that could also contribute to the OEM pushing its next flagship smartphone ahead of schedule. Whether it will be released earlier this year or not is something that we will just have to wait to find out, but the rumor mill is at it again and here are a few juicy bits of those rumors that you may like. 30-megapixel camera sensor - Although Nokia already did one better by fitting a 41-megapixel sensor on the back of the Lumia 1020 back in 2013, No Android smartphone has ever sported a 30-megapixel camera yet. The Galaxy S8 is rumoured to be the pioneer in this regard by hosting one of these mythical sensors next year. Self-manufactured Snapdragon 830 SoC - If the latest rumors are to be believed then Samsung could be the sole manufacturer of the SD 830 chipset on a 10nm process next year. It will be interesting to see how it stacks up against its own in-house Exynos 8895 chip. Other rumors around the upcoming flagship include 6GB of RAM, a 4,200 mAh battery and even a projector! We are not quite sure about the projector, but all the other rumors do not seem that farfetched to be honest. However, Samsung values the quality of the lenses and the sensor more than the size of the sensor, so the megapixel count may not go up as high as 30-megapixel yet. But then again, you never know! Tags: 30-megapixel rear camera samsung galaxy s8? 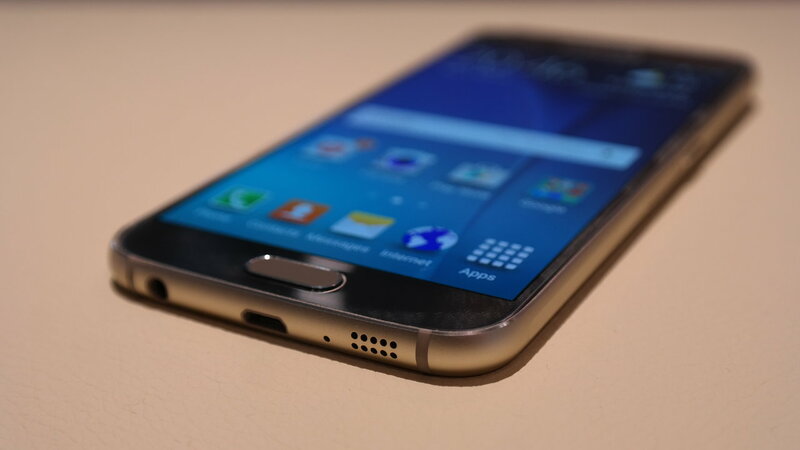 Tags: 30-megapixel rear camera samsung galaxy s8? samsung galaxy s8: dual rear cameras single 30-megapixel camera?